Like most people, I have a few favourite Halloween movies that I enjoy watching around this time of year. I watched all of these movies during my childhood which is why I enjoy them so much. They hold so many memories of watching them with my brothers and quoting lines afterwards. There's no way you're surprised by this. 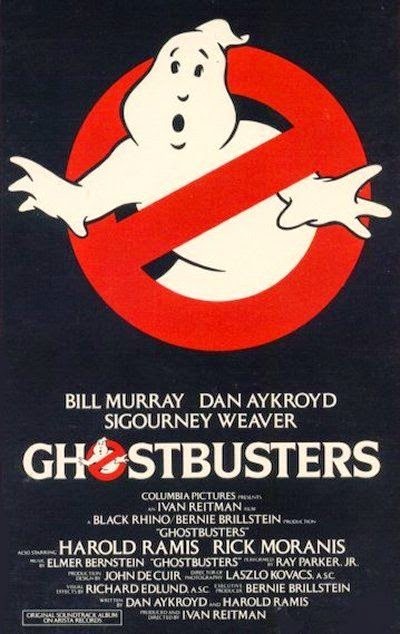 I'm a huge Ghostbusters fan and I will watch this movie any time of the year, but it's something I usually watch around Halloween too because ghosts! And I watch the second one near Christmas/New Year's Eve. I saw this movie before I watched the Evil Dead movies. All I knew back when I was a child was that Ash was amazing and his boomstick was awesome! 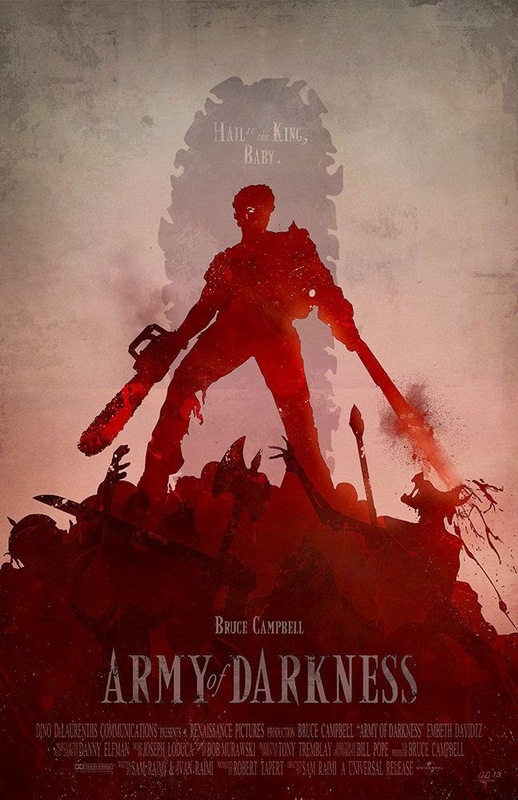 The entire Evil Dead series holds a special place in my heart, but Army Of Darkness is what started me on the series. Of all the movies listed, I've seen this movie the most. Me and my brothers were obsessed with this movie when we were younger. So many lines were quoted constantly from this movie. But as a child, the ending always scared me. When Adam and Barbara turn old and into skeletons, I was so freaked out! 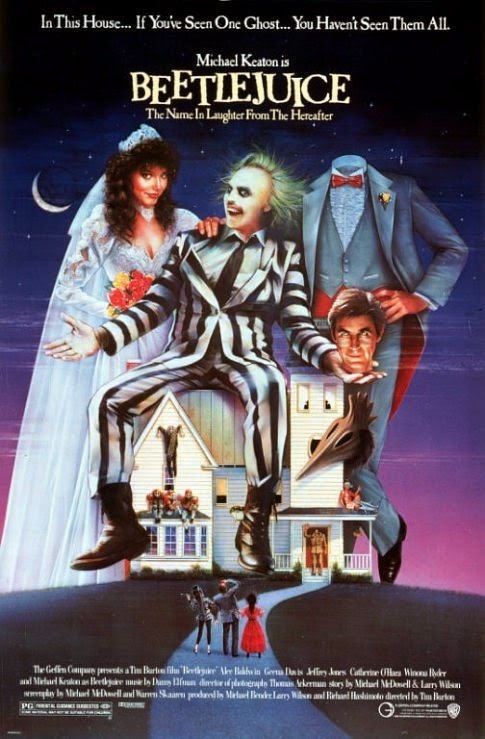 For the IGGPPC Halloween Party, I'll be doing a live tweet along to Beetlejuice as part of the activities. At 9 p.m. EST, I'll be starting the movie and tweeting along during it. So feel free to join in Thursday night! What are a couple of your favourite Halloween movies! Awesome choices! Beetlejuice was just on the other night! Zombieland is a great movie! I really should watch that movie again. I'm way overdue for another viewing of Army of Darkness, and Beetlejuice pretty much was my teen years.